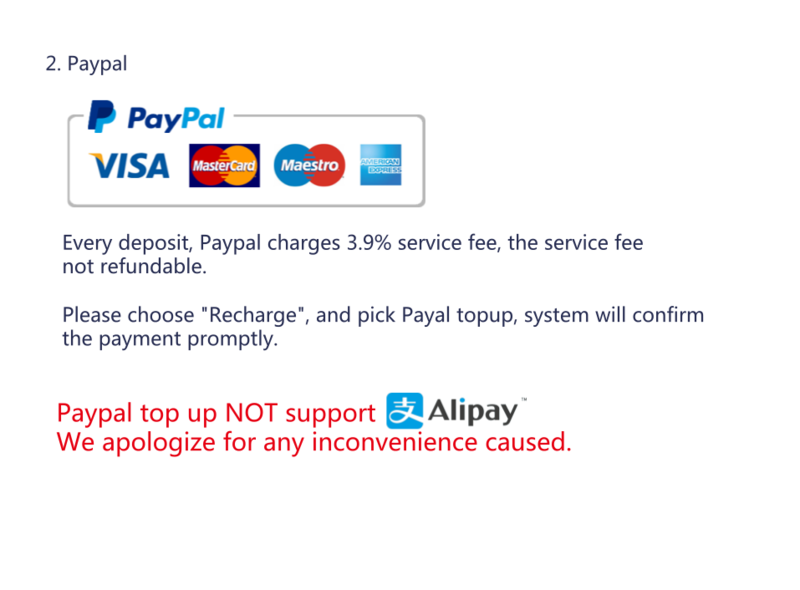 **If there is extra operation fees incurred during purchasing, all costs will be charged accordingly. **All successful purchased/winning items cannot be canceled. We apologize for any inconvenience caused. Warehouse rent:Free for 30 days. 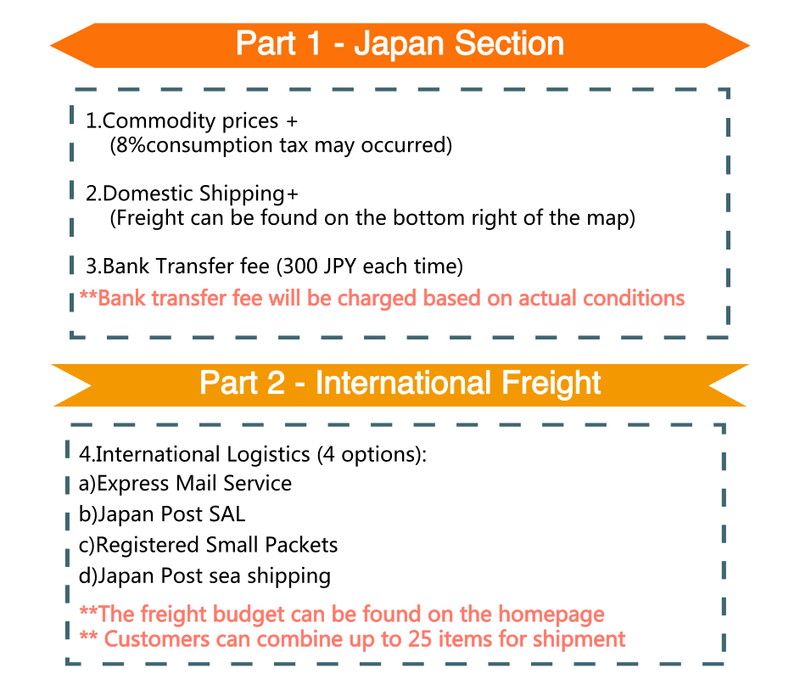 Member should arrange shipment within 30 days after items arrive to HOYOYO. After 30 days, HOYOYO will charge each parcel JPY 50 per day. --like Car Parts, before you buy it,please contact/ask our staff to check the item accord the post rule or not. * If (Length+Width+Height) > 3 meter,you can not use this shipping service.